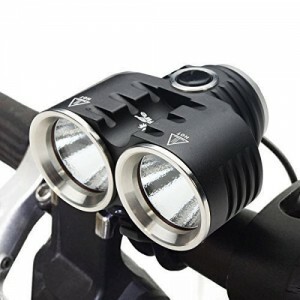 The all weather LED light set mounts quickly onto bicycle handlebars and seat posts. 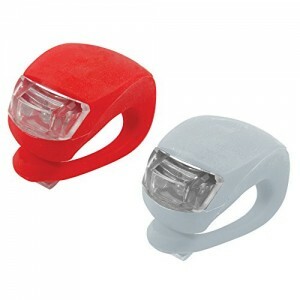 Great for cycling at night or in places where visibility and safety are a concern. 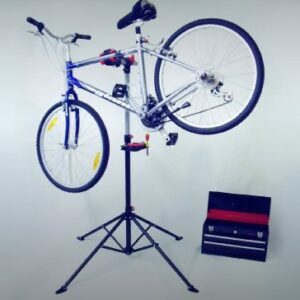 Visible to motorists over 1500 feet away. 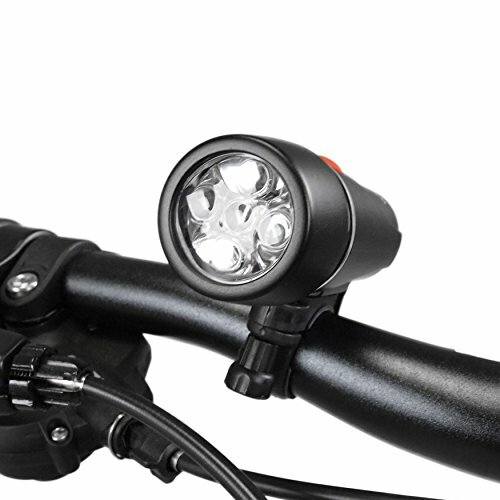 The headlight has 5 LEDs that light up roads and features a toolless handlebar mount. 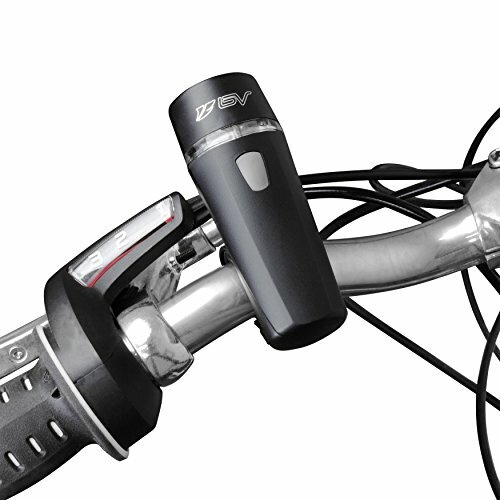 Once mounted, it has a quick-release system for removing the headlight from its mount. 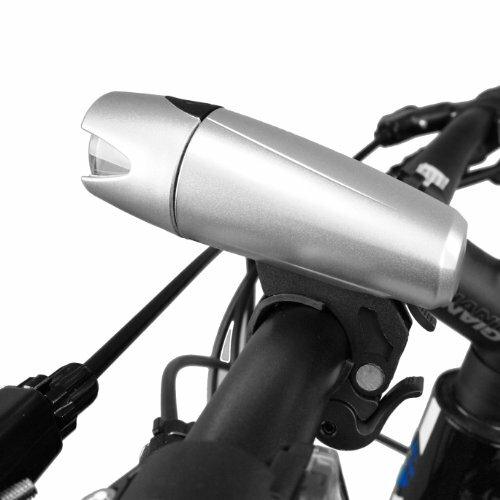 Cutaway design allows light through the sides for more visibility. 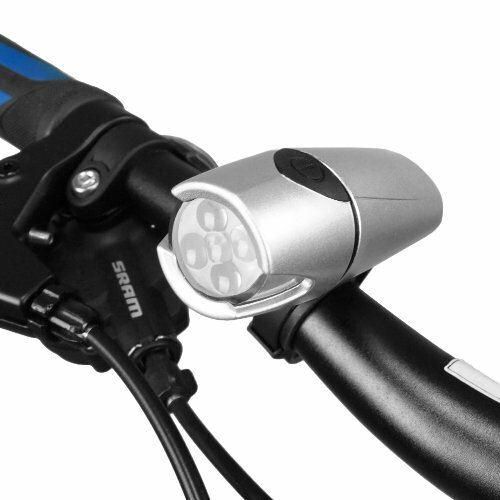 The taillight is angle adjustable and removable from its seat post mount with a clip-on quick-release system. 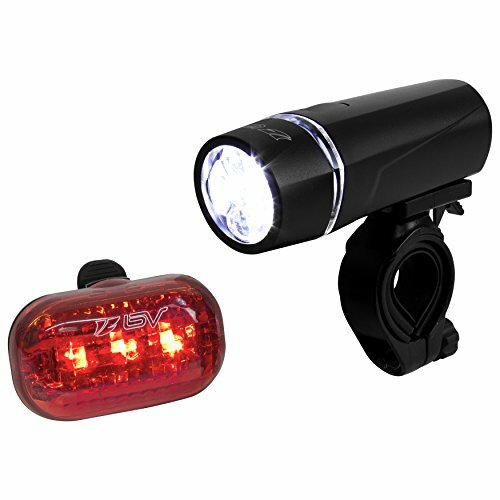 The taillight clip is also attachable to gear bags. 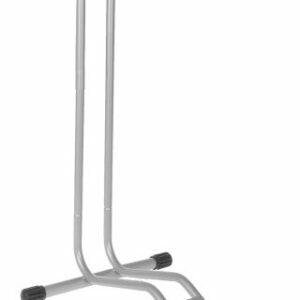 Fits most handlebars and seat posts (rubber sizing shims included). 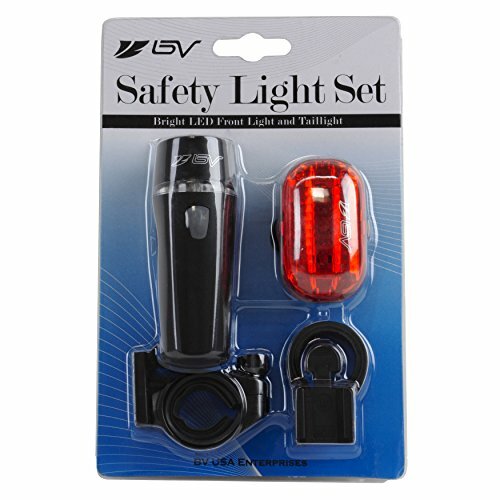 Note: Headlight batteries, body and cover must be aligned correctly. 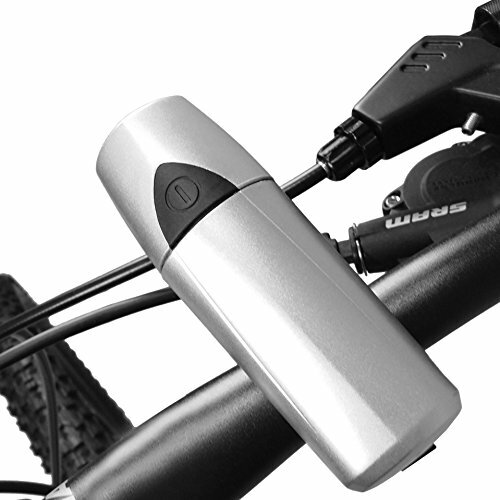 Align the power button on the battery holder with the power button on the headlight body. Align the arrow on the clear plastic portion of the cover with the open/close marks on the body. 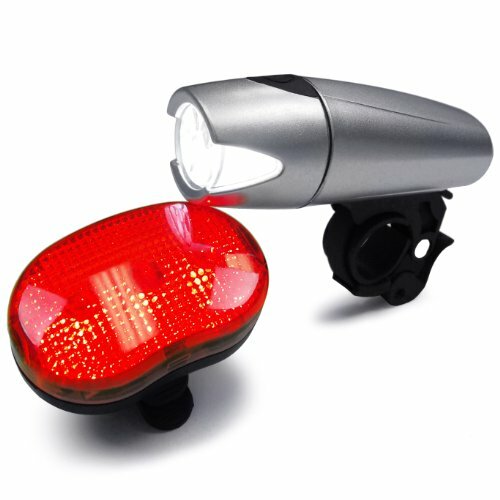 When installing headlight onto mount, please ensure that there is a click indicating the locking tab is in place.